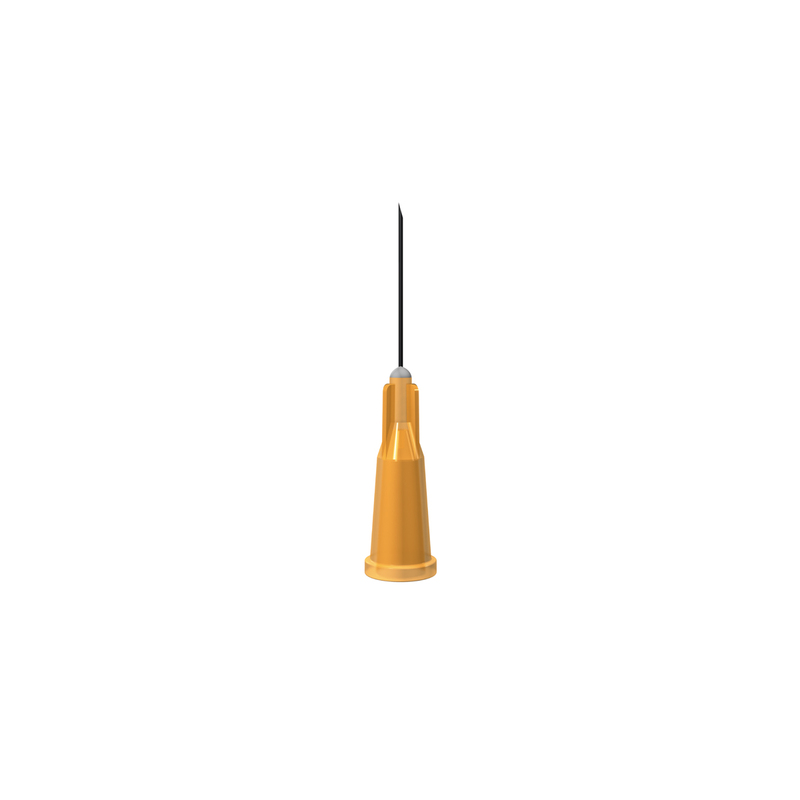 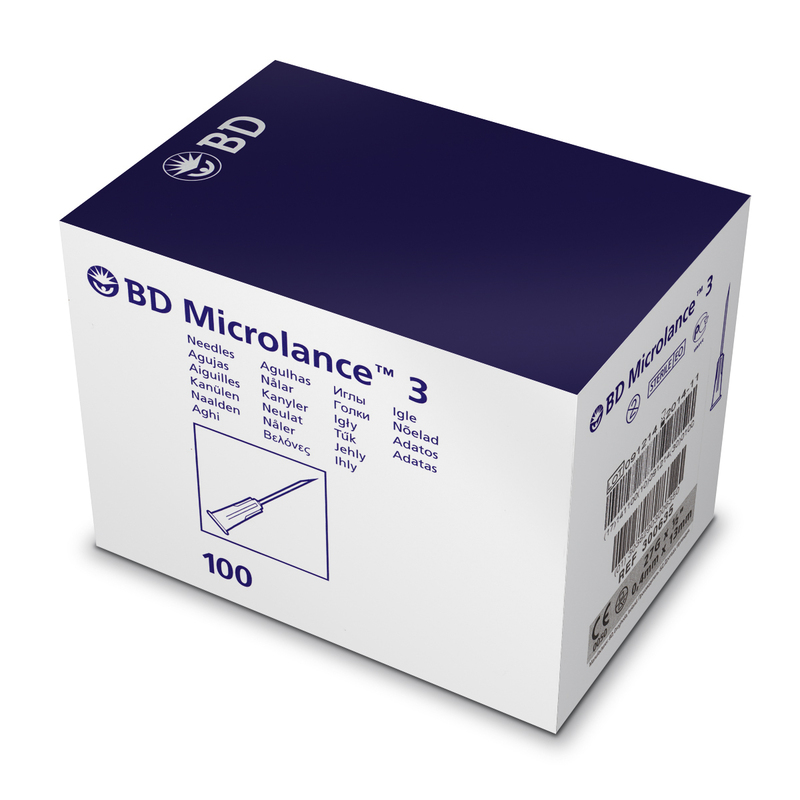 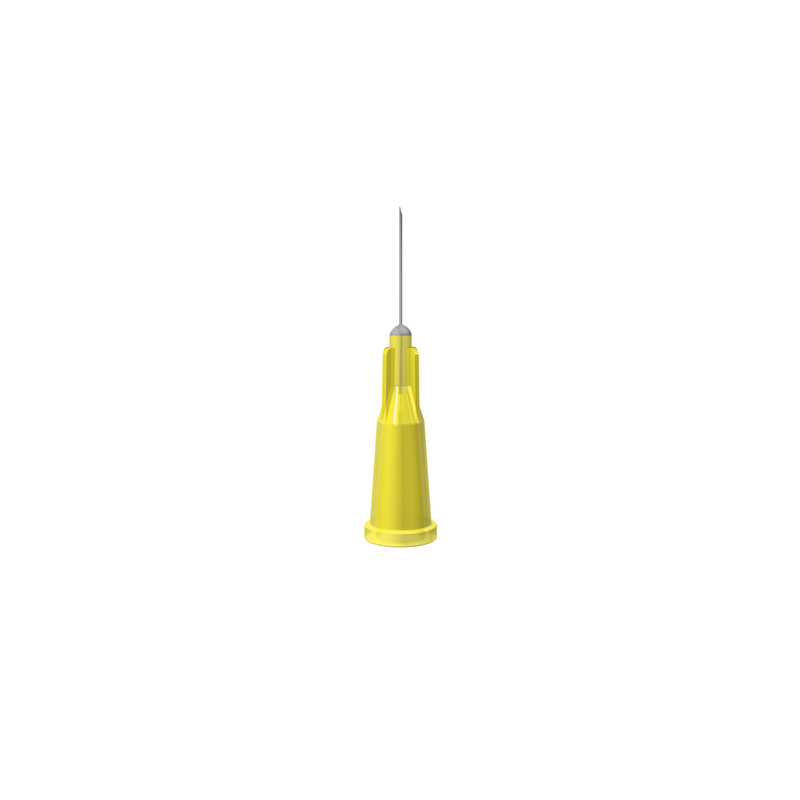 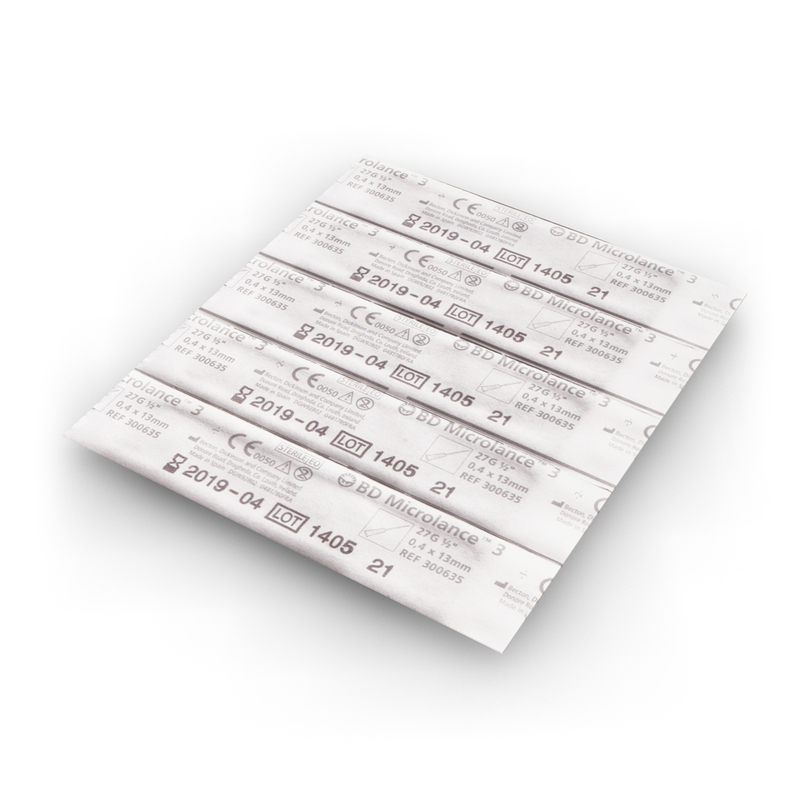 27 gauge 1/2 inch (12mm) short grey BD Microlance individually blister packed, sterile luer slip hypodermic needle. 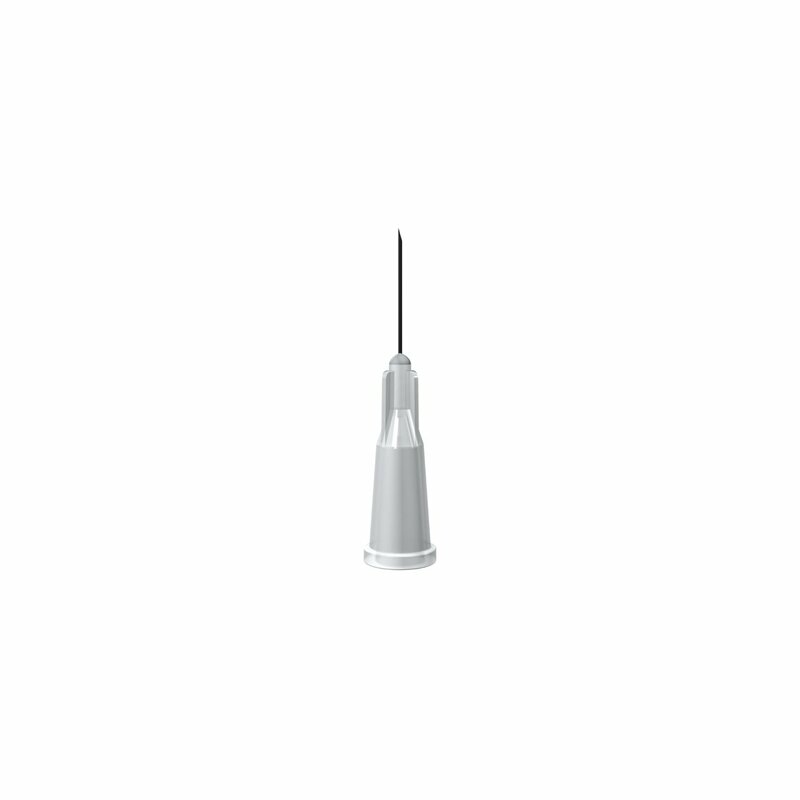 Efficiency and economies of scale mean that we can usually offer the best online price for the 1/2 inch (12mm) short grey needle, and all other needles and syringes. 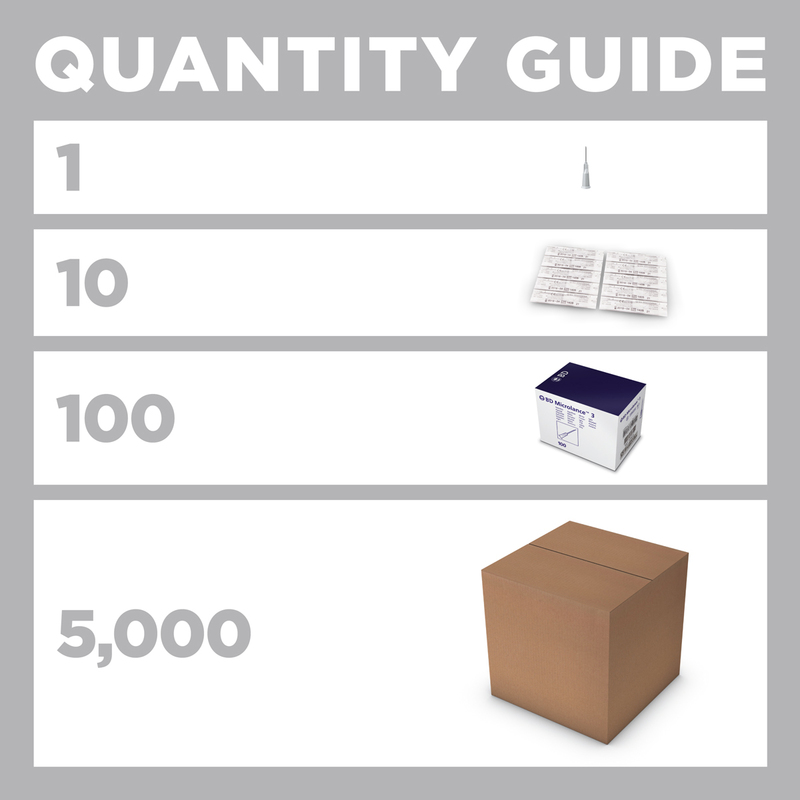 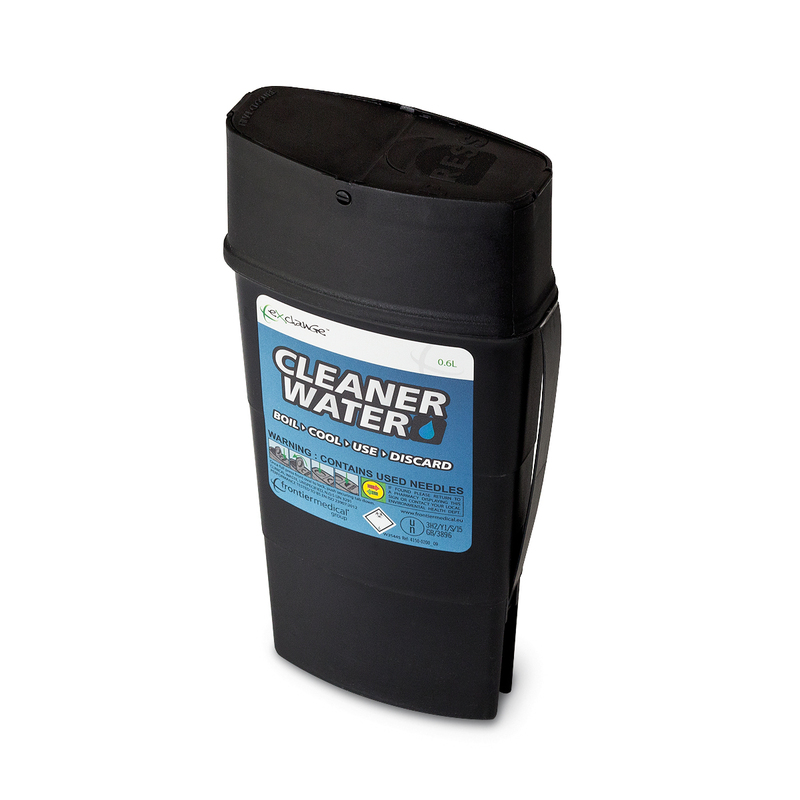 To order, just type how many you need into the Qty box above.